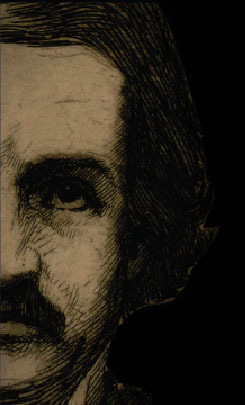 Poe made his living as a literary critic, as an editor of the Southern Literary Messenger, and as a writer. Equally skilled as a poet, short story writer, and novelist, Poe's poems, including "The Raven" and "The Bells," are among the most memorable in the English language. His stories, among them "The Pit and the Pendulum" and "The Masque of the Red Death," continue to frighten and amaze, not only in print, but in the many other works of art they have inspired. Poe is known as the father of the detective novel. To this day, the Edgar Award ® is awarded for distinguished work in the mystery genre.